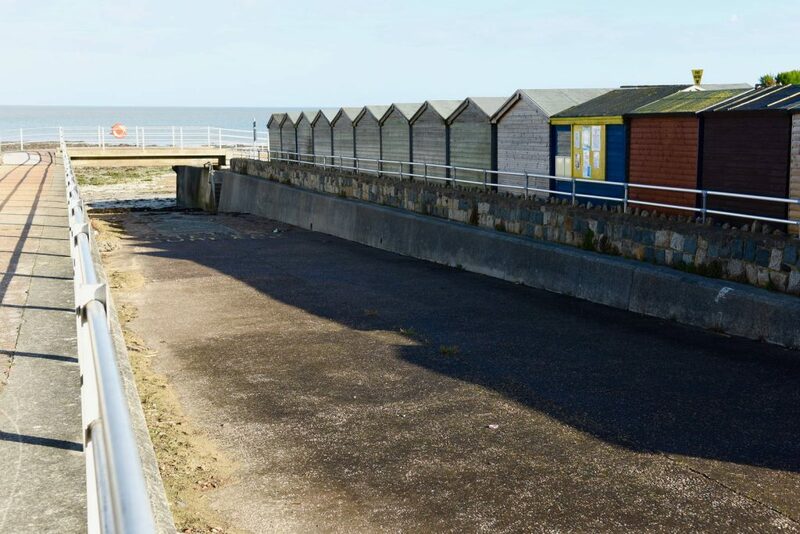 The wheelchair is located in the wooden Bay Inspectors hut which is adjacent to the Lifeguard station on the promenade. The Bay Inspector on this beach also looks after West Bay. 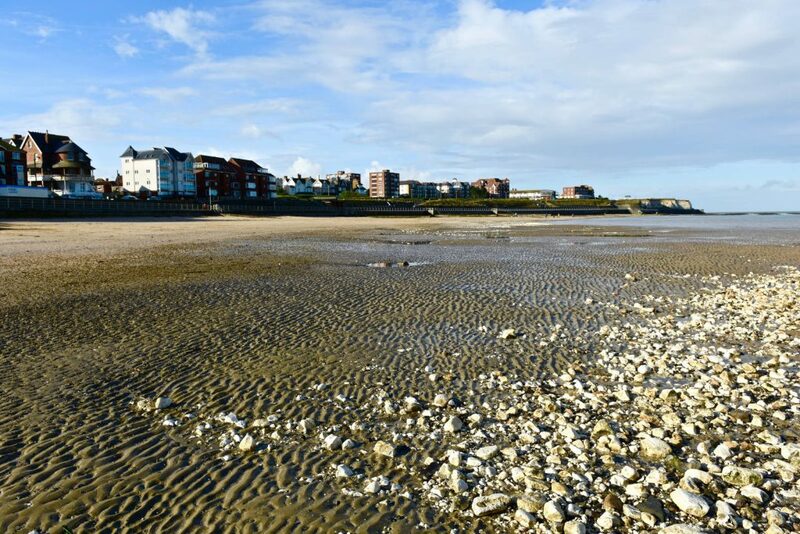 We advise pre-booking for both St Mildreds and West Bay so the Bay Inspector can be on hand to assist you. There will be contact numbers displayed on both bays if the Bay Inspector is not present when you arrive. 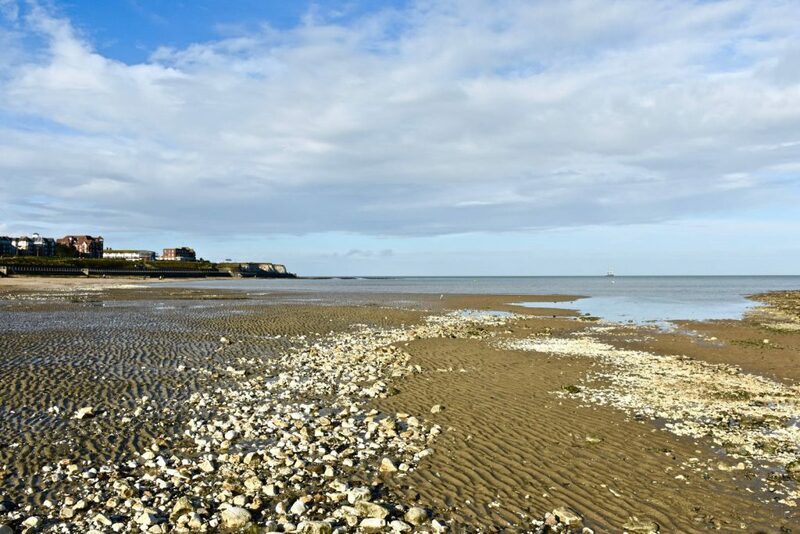 St Mildred’s offers step free access and disabled parking in the car park over the bridge, although there is also plenty of parking available in the residential streets near this beach. A disabled toilet is available in the cafe that is located on the promenade. 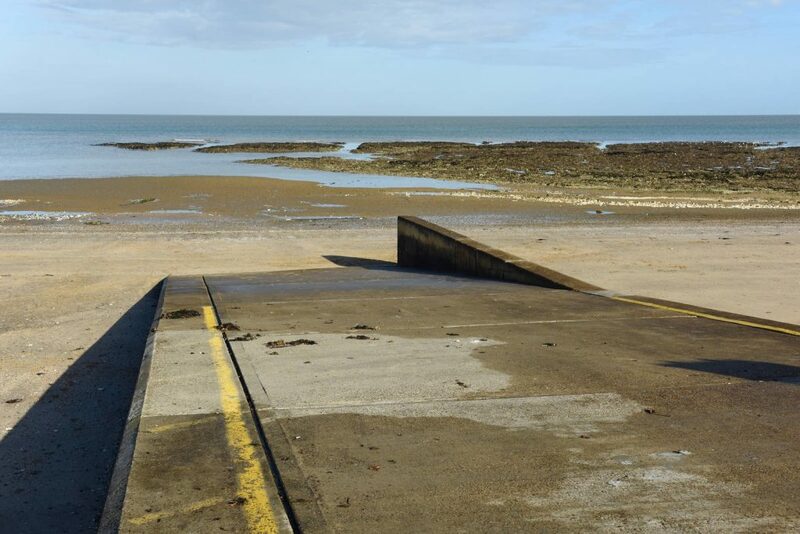 Like Minnis Bay a small amount of beach remains at high tide except on spring tides when it is completely covered. Nearby activities include tennis courts and putting green. There is a café on the promenade open all year round.